Old homes have a lot of benefits for a family. For one, they tend to be much larger than newer homes and may provide you with the space you need for your growing family. 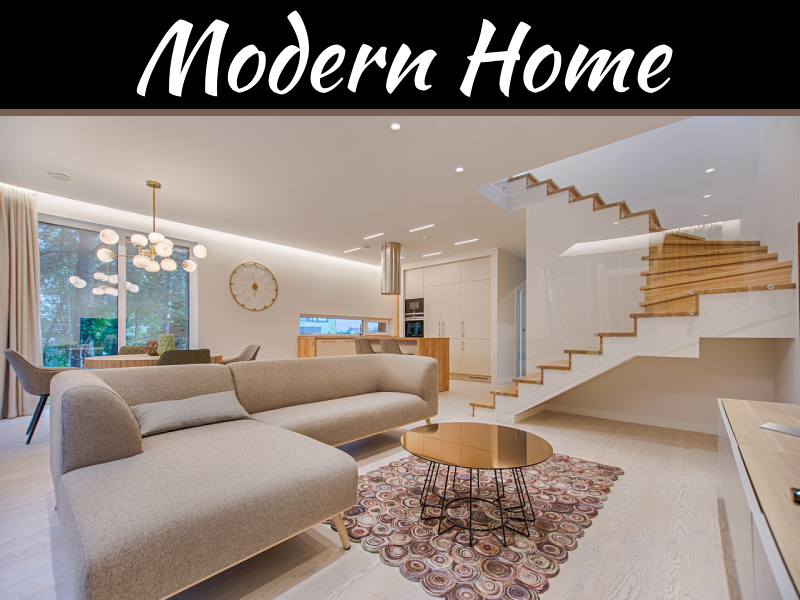 However, older homes also tend to have outdated interior design and furnishings. Thankfully, with a bit of work, you can do some updating. 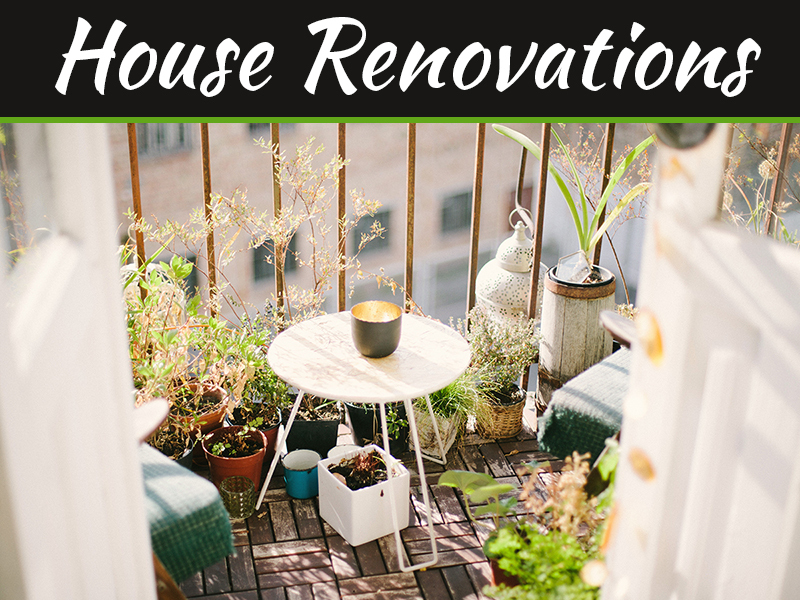 Below are five strategies you can use to redecorate your old home. 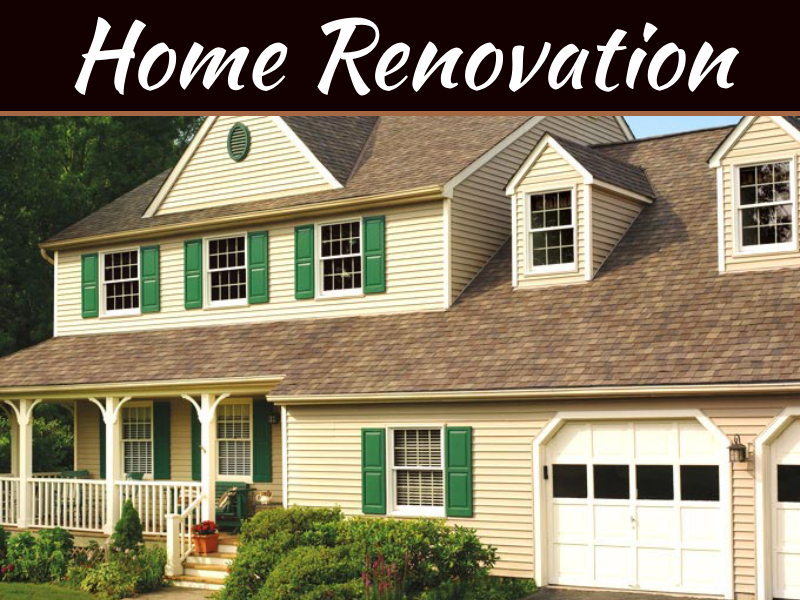 Older homes have a lot of great aesthetic features that newer homes lack such as trim, molding and details on doors. 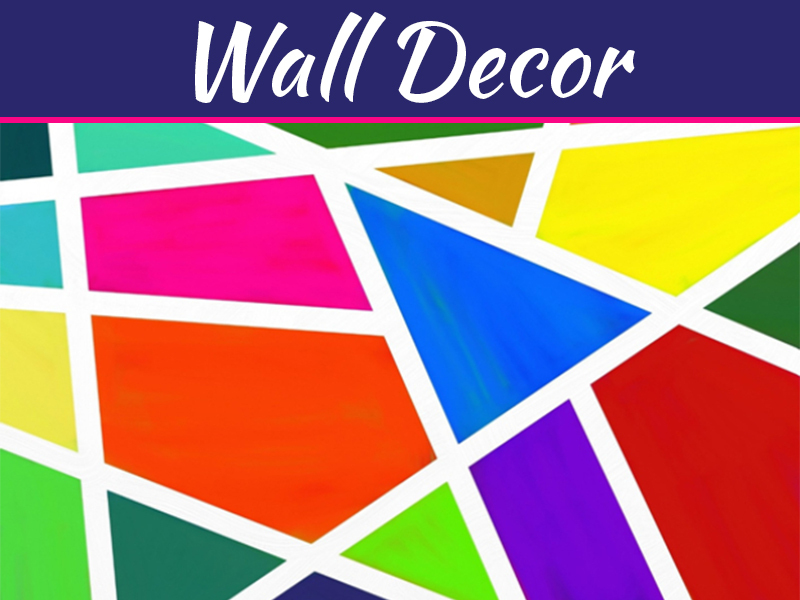 If you want to highlight these intricate details, consider painting the ceiling, walls and trim a single color. A monochrome room will help to highlight these beautiful features more than multiple colors of paint would. 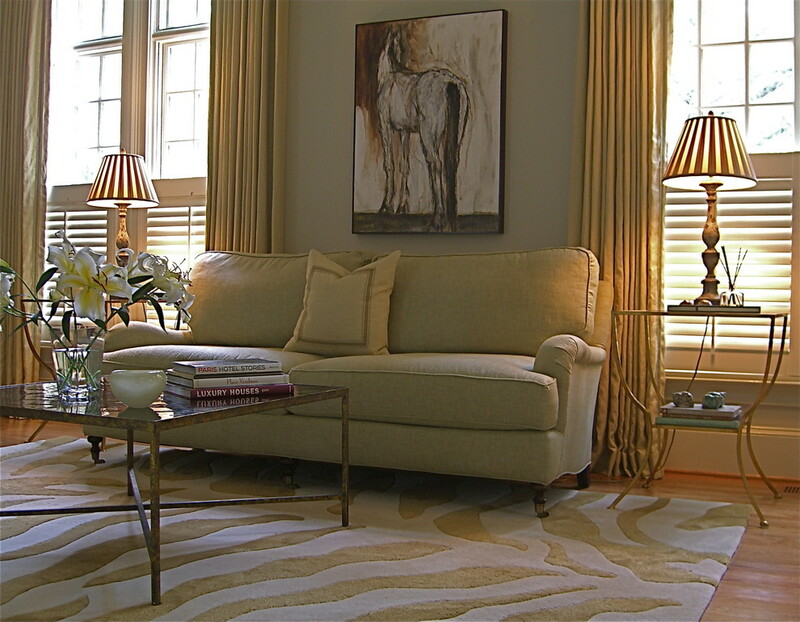 One obvious way to update the interior design of a home is to swap out the furniture. 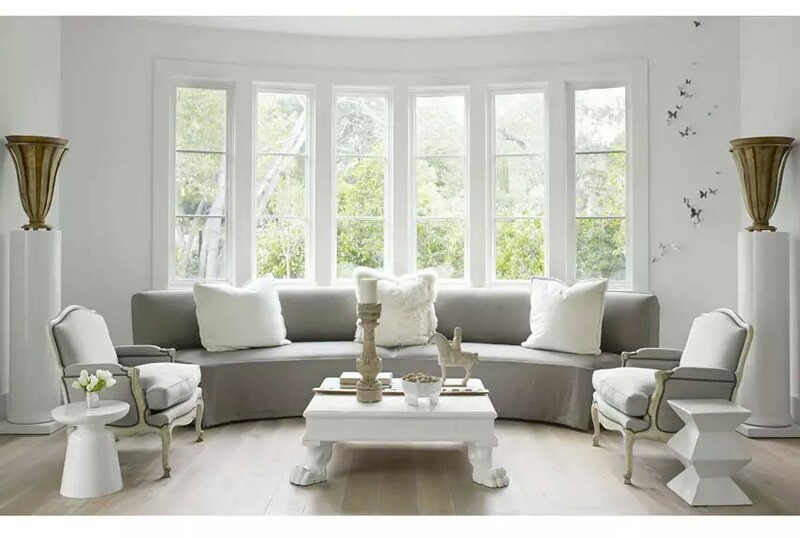 However, don’t pick out couches, tables and chairs that clash with the classic design of your older home. 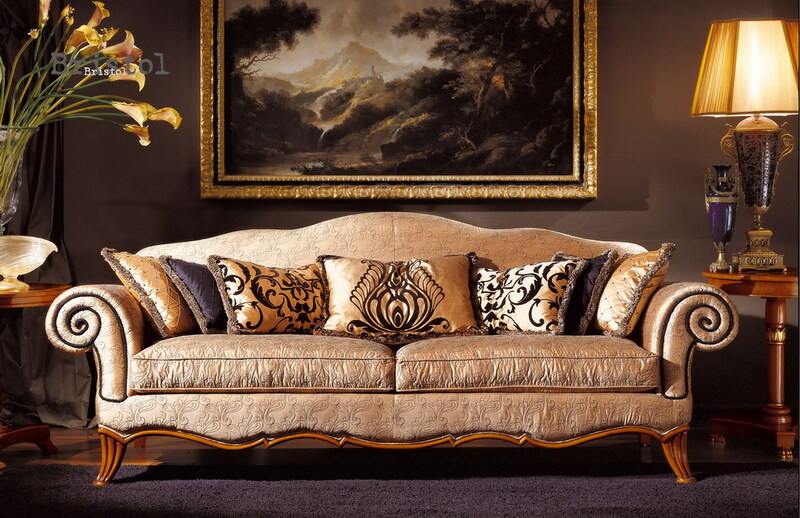 With some looking, you should be able to find new furniture that compliments the classic look of your home. 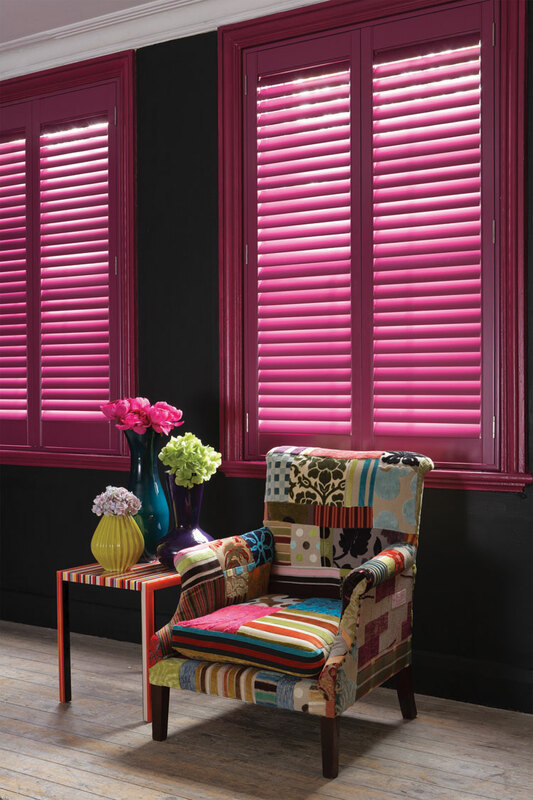 Another choice you should consider is installing shutters in your windows. This may be a better choice than curtains and drapes that can give your home an older and darker look. Shutters can help you to subtlety upgrade your home while also providing the extra benefit of helping to trap in heat during the winter and keep it out during the summer. Older homes may also have disgusting aged carpets. If that is the case, get rid of that carpet and choose a classier choice like hardwood flooring. You can save a lot of money and help the environment by using reclaimed wood from other old houses. If you ever put the home back on the market, it will be easier to sell with hardwood flooring. It seems to a natural fit to furnish an old home with traditional furnishings. While this might be a good choice, you can also mix those traditional furnishings with more modern ones. This way, you can have the best of both worlds instead of living squarely in the past. Older homes can be a great place to raise a family. While they typically provide a lot of space, they may require some work to update. However, if you put in the proper amount of effort, you can bring your older home into the 21st century.